It is that time of the year again, and the World of Concrete show is coming up in two weeks. With our audience’s growing appetite for construction related topics we will have a full crew at WOC 2015. Many of the subjects covered last year at CONEXPO will be explored further at WOC. Remember CONEXPO is once every three years. 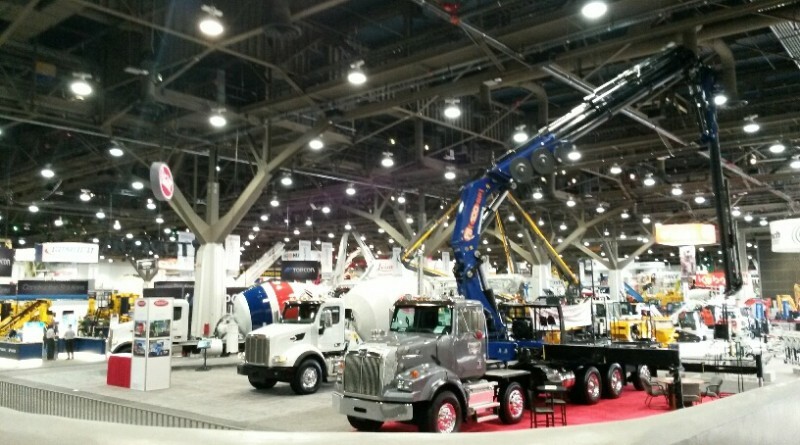 World of Concrete is every year and concentrates on the specifics of Concrete. We hope to do another cold weather concrete repair demo as was done in 2013. As the team finishes up their CES coverage we are preparing for the World of Concrete show. We will not have the Skype live video feed, however we will have live photo posts to the Channel 3 website. The news desk will also be taking live call requests and each reporter will take e-mail requests similar to CES. It is going to be fun, and we are sorry we missed it last year.